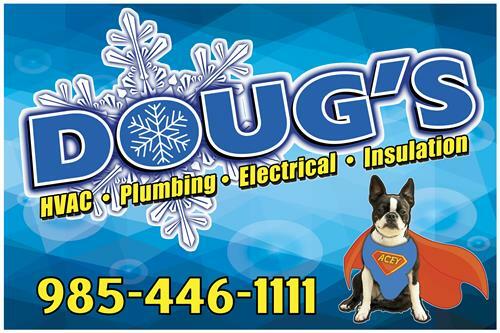 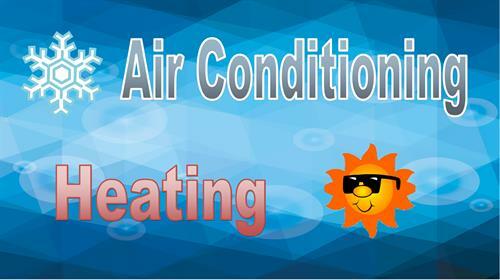 Doug’s is your turn-key operation providing air conditioning, electrical, generator, insulation, plumbing, heating, and thermal energy solutions to residential and commercial customers throughout Southern Louisiana. 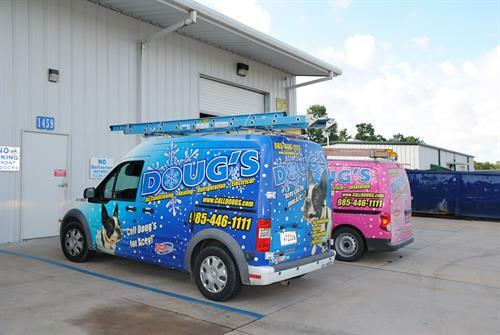 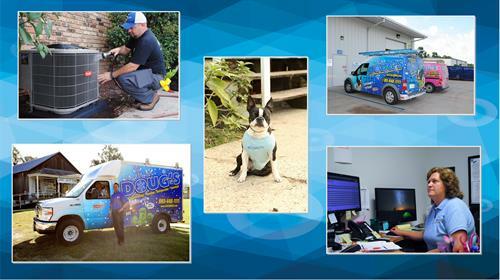 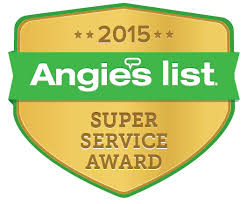 As a committed and dedicated service provider since 1988, Doug’s has become the home services company of choice in Houma, Thibodaux, and surrounding areas. 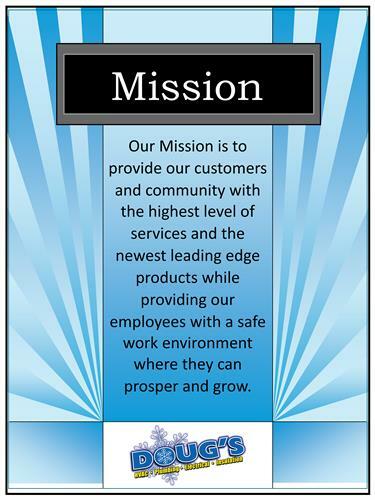 Main office is in Thibodaux. 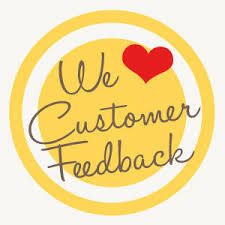 Second office is in Houma at 114C Enterprise Dr.
Over 1000 Positive Online Reviews!